The software Session Border Controller anynode® is specifically developed for up to 2,000 sessions and optimized for virtual use. Based on a decade of experience in VoIP technology, anynode® supports all necessary features of an enterprise Session Border Controller (E-SBC). 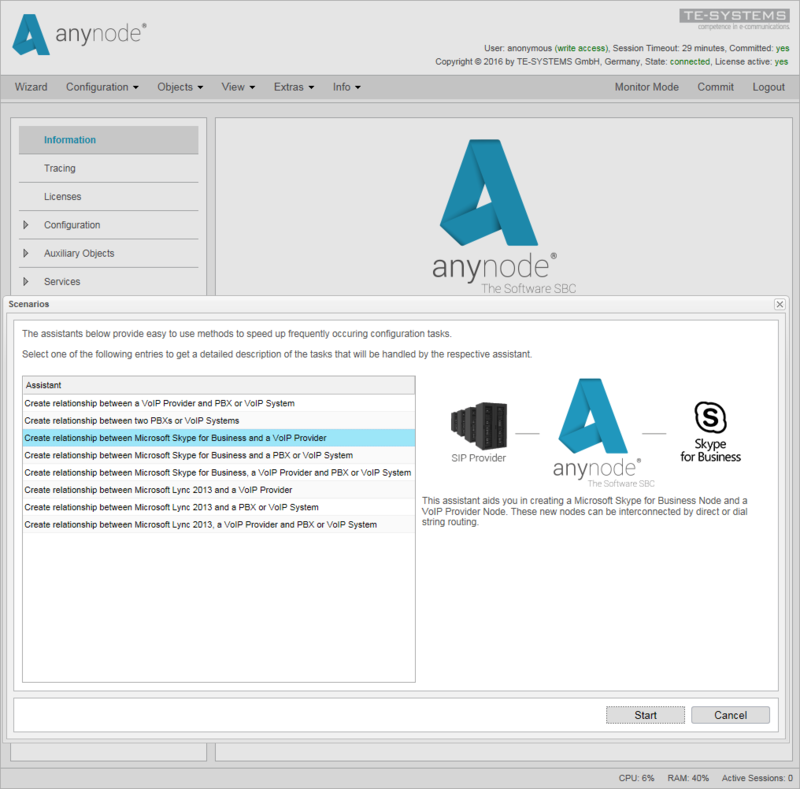 anynode® includes an easy-to-use centralized, web-based management GUI ensuring seamless configuration and monitoring. Find all the performance features in our data sheet. What kind of features does anynode® offer?  anynode® offers different features, so you can enjoy maximum flexibility. What is the operating concept? Make the complex easy to use – that’s what TE-SYSTEMS stands for. So it is really the logical choice because anynode® is extremely user friendly. What does anynode® have for security features? anynode® as a typical software SBC protects your internal network against external influences. From the provider into your own company network anynode® is a secure firewall. It can also encrypt incoming SIP signaling internally via TLS and SRTP. In addition unauthorized third parties have no chance to pass anynode®, because anynode® hides the topology of your network. However, if any traffic should be received from outside of your system structure, anynode® ignores these calls which conserves system resources – unlike a direct link between the provider and PBX system where requests of unauthorized third parties are rejected rather than be ignored. This alleviates the needless consumption of resources. What is the criteria for routing and manipulation by anynode®? anynode® offers numerous comprehensive possibilities with individual routing and manipulation. Using the normalization of the call number format it is possible for multiple nodes to communicate together. 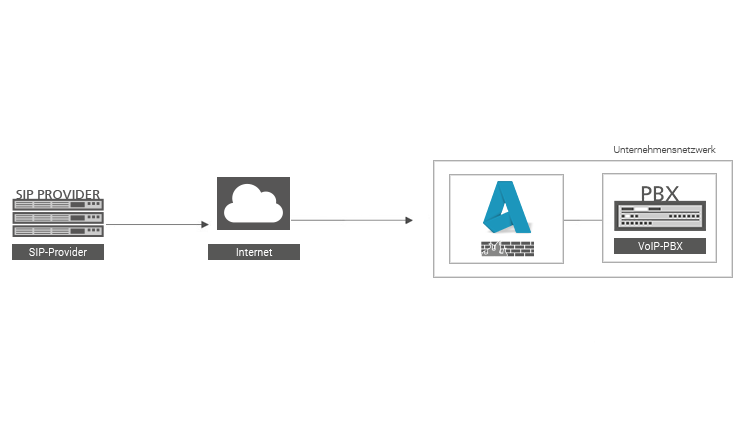 You are able to decide how the configuration of anynode® should be in your scenario. With the highest grade of flexibility anynode® can be configured at any time. Which signaling and media files are supported? 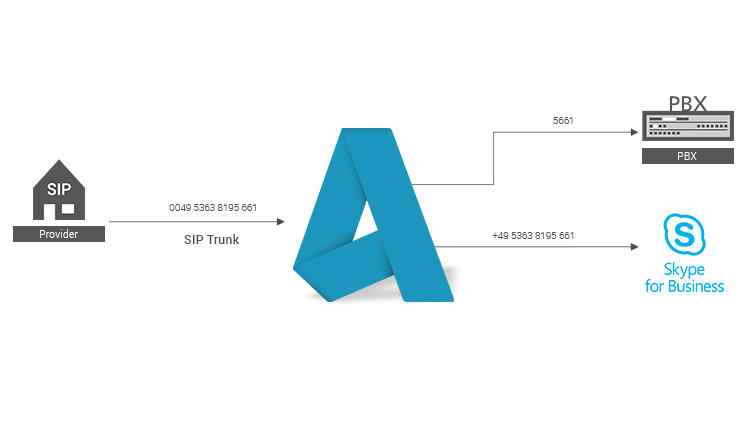 With the help of many supporting transport protocols, signaling options and media codecs we simplify the adaption to different VoIP infrastructures. Which analysis options and summary statistics are integrated? With the already installed tools for monitoring and diagnosing, no further installation of external analysis programs is required. anynode® offers an extensive overview for evaluation and inspection of your System. And anynode® offers even more! anynode® offers a secure solution for critical scenarios. Whether during heavy traffic or failure of one system – anynode® enables secure accessibility. How do you get anynode®? By purchasing anynode® you will receive a “license-on-demand-key” (LOD key) via e-mail. anynode® is “plug and play” – simple, fast installation with instant availability for VoIP use at the highest quality level. An extension is possible at any time. Please contact one of our Product Partners or contact us directly at sales(at)te-systems.com. The listed features are not supported by all endpoints. You will find detailed information on compatibility in our Interoperability List which is available and updated monthly in our Community.